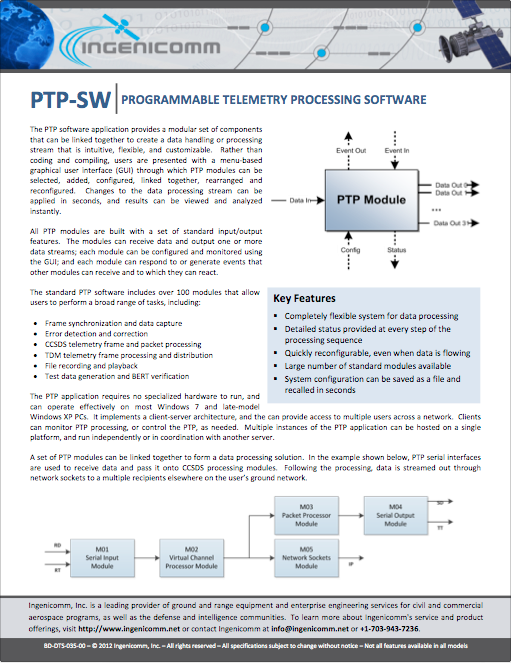 The PTP software application provides a modular set of components that can be linked together to create a data handling or processing stream that is intuitive, flexible, and customizable. 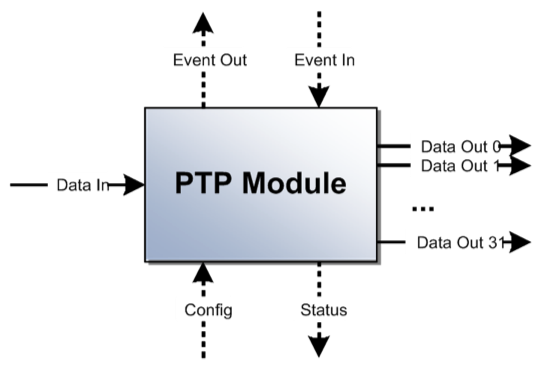 Rather than coding and compiling, users are presented with a menu-based graphical user interface (GUI) through which PTP modules can be selected, added, configured, linked together, rearranged and reconfigured. Changes to the data processing stream can be applied in seconds, and results can be viewed and analyzed instantly.